February | 2016 | The Felonious PhD. The real work has already been done………I love being home. There are no words to express how phenomenal and peaceful I feel at this moment. Being out of the Federal prison camp and now being out of the halfway house, I truly feel as though I have my wings back. Not just wings to fly but the ability to clearly understand and connect to all that has happened to me. 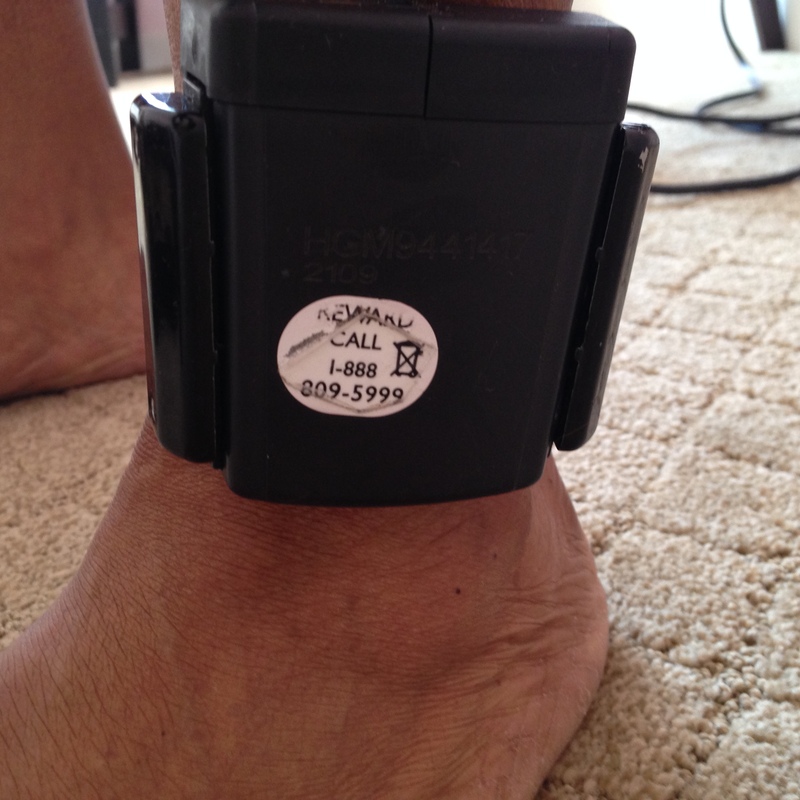 I am not sure if I will ever be able to accept that the Criminal Justice system was just in incarcerating me and separating me from my son, but that is my own internal battle and I will work through it, not from a bitter place but a loving one. My re-entry has been peaceful and loving. Next week I will get to writing and organizing my thoughts and notes. I am so thankful for all of the Artists and Writers that has paved the way for me to have a voice. There is nothing like grabbing a book and reading something that touches your soul and reminds you that you are not alone and this too shall pass, so be prepared. I LOVE THE WRITTEN AND SPOKEN WORD. Truly life saving. Peace. From the 👁Y👁s of the butterfly! From the 👁 Y 👁 s of a Butterfly. You patiently wait for what is to come next A beautiful visual colorful spectacle to see. Life truly is a incredible, a consciously creative and mindfully magnificent event that will lead you to your wonderful, beautiful, transformed, free self. At the same time reminding you that it is not about the destination. It is completely about the content of the journey. The Power of Voice……thanks to those who paved the way for me to speak boldly! Today as an African American, sovereign, incarcerated and soulful being, who is consciously connected, creatively inspired, and an intelligent woman, I just want to say, I understand, at least a little bit, how much internal work it is and was for many of the incredible Women Writers and Artistic souls, to keep their voices strong and their hearts pure. I am grasping, a little bit, of how challenging the world is from the eyes of an artist and an awoken soul. I have always viewed life from the glasses of my grandmothers, so I have always been connected to my own power and strength but my journey to and through the Criminal Justice Process, has as one of my favorite writers Zora Neale Hurston said, “made me sharpen my Oyster knife”. I can not complain, but I will continue to tell my own truth about how incredibly demeaning and absurd this process has been for me. As I sit and powerlessly wait to be physically free. My freedom to speak has saved my life. Thanks to all the women who have paved the way for me to have and use my VOICE. PEACE. 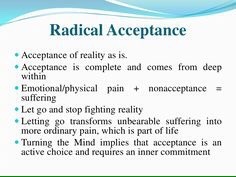 Along with utilizing the “Art of Resilience” I have found that by embracing “Radical Acceptance” I have moved through the dysfunctional and destructive Federal Criminal Justice system without completely losing my mind. Yes I am only claiming to be halfway crazy. This morning I was told that my counselor was now on administrative leave and possibly fired. My only question is and has been for months is…..when in the hell do I go home? This process has been so Fraudulent and Criminal at the same time. It has proclaimed to one purpose and always failed far short from its purpose. I know the end is near and that keeps me balanced. But being forced to operate in a systemically oppressive structure that is constantly inconsistent and chaotic is very disturbing to me. It is no wonder our Country has a high recidivism rate. Our re-entry process lacks purpose. The felonious PhD in me will keep on moving on. And soon I will be home to use my skills to assist my teenage son lol. Life is good no matter what. prison industrial complex Women incarceration. as I follow my own dreams, desires and plans. Matter what the scare mongers say. And in the end we all are going to die anyway. I have no fear……….this time doing my life my way!